Last time, in Part I, we looked at the issues and methods that Feel Oud used to make its high-end artisanal oils, so today there will be 9 reviews covering the actual scent profiles of a range of different ouds and sandalwoods. What surprised me in several cases were the amazing number of complex olfactory facets and nuances that a single piece of wood could manifest, resulting in a bouquet that was really more like a fine French perfume with evolving layers and stages, rather than a mere distilled oil. It’s due solely to the things we covered in Part I, the complicated, laborious way in which that one piece of wood was treated in order to extract the maximum number of scent molecules. 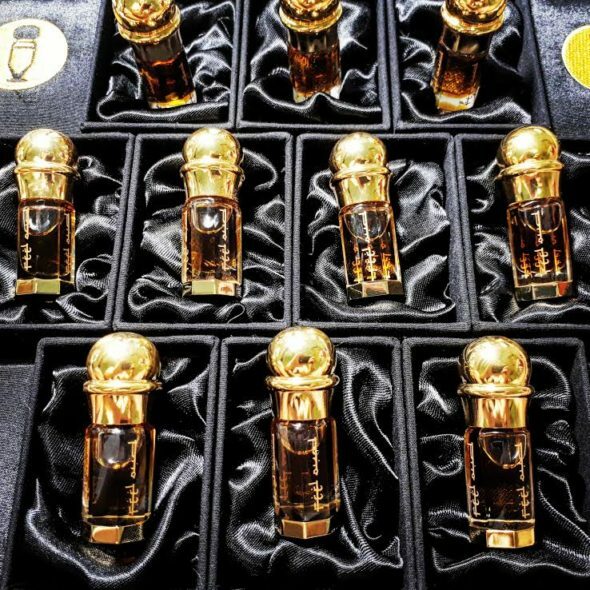 When more than one type of wood was used or when a rich floral essence was added to the mix, the result could be quite mind-blowing indeed, and I say this as someone who doesn’t always have the greatest degree of comfort around oud. Feel Oud bottles. Photo: Russian Adam of Feel Oud.